Hurry and click here to visit the Luna facebook. 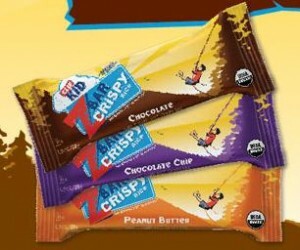 Then on the “Have a CLIF Kid Zbar Crispy on Us!” tab, fill out the form and allow their application to request your free bar. Allow 4-8 weeks for delivery.